Home » Vacation at Sea - up to 70% off for BA Clubs members! Vacation at Sea - up to 70% off for BA Clubs members! We are a company based in Germany, founded in 1995. Our focus is to offer airline employee discounts on worldwide cruises. The VaS portfolio of ocean and river cruises includes more than 45 cruise lines that operate throughout the world. 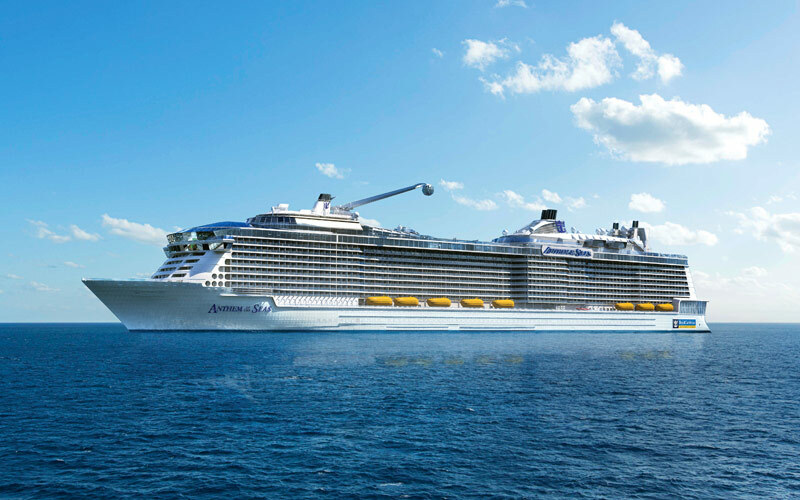 Including Norwegian Cruise Line, Paul Gauguin Cruises, Royal Caribbean Cruise Line, Celebrity, Oceania, Costa, Silversea, Seabourn and many more. You name it – We cruise it on our discounted database on the web. Just choose from our large database with more than 1500 cruises on offer! Enter the VaS web and search for destination, cruise line, ship or sail date. Found your dream cruise? Then please fill out the booking form and we will come back to you via email asap with all the info you need. Discounts/savings for BA staff varies from 20% to up to 70% off regular rates. Cruise rates are updated and loaded daily in our database. Rates start as low as USD 199 per person for 1 week incl. accommodation and up to 6 meals per day, as well as entertainment, broadway shows@sea, gym etc. Cruise benefits are valid for active and retired airline staff and BA Clubs members with valid ID. We offer extra cabins at same rates for family members, depending on the cruise line.